I review a lot of MLM companies, and it would be extremely wrong not to publish a post on Wake Up Now. As of this writing, Wake Up Now is one of the leading MLM companies. There is a lot of buzz and interest in its compensation plan and many people want to get in. However, as always, you cannot just jump into an MLM company without knowing all about it. So keeping that in mind, in this post I will be reviewing Wake Up Now and its compensation plan. Let’s get started by knowing the company first. 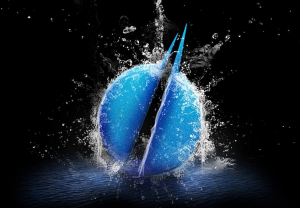 WakeUpNow Opportunity Video from WakeUpNow on Vimeo. Wake Up Now was established in 2009, and according to the company’s own claim, it “provides products that help you live life better”. It is true to some extent. However, the products offered by Wake Up Now might not be everyone’s cup of tea. I believe you need to have a certain lifestyle to be able to fully utilize their products. For instance, Wake Up Now offers you vacation plans and discounted packages. Similarly, the company also offers a cyber-crime protection program. There is also a business-app that tracks your business mileage automatically with GPS and stores receipts. Moreover, you also get grocery discounts and a few magazines of your own choice. To see the complete list of products and their details, you should visit the Wake Up Now’s product page. You get all these products with a $99 per month subscription. The products do offer value to users, but as I said earlier, it might not be for everyone. In my personal opinion, the $99 subscription fee is a bit too much. Not everyone would be in a position to get complete value out of the package every month. Kirby Cochran, the CEO of Wake Up Now, is a well-established and respected name in the field of management and leadership. He is, in fact, a leading expert in the fields of shareholder value, direct sales and capital structure. 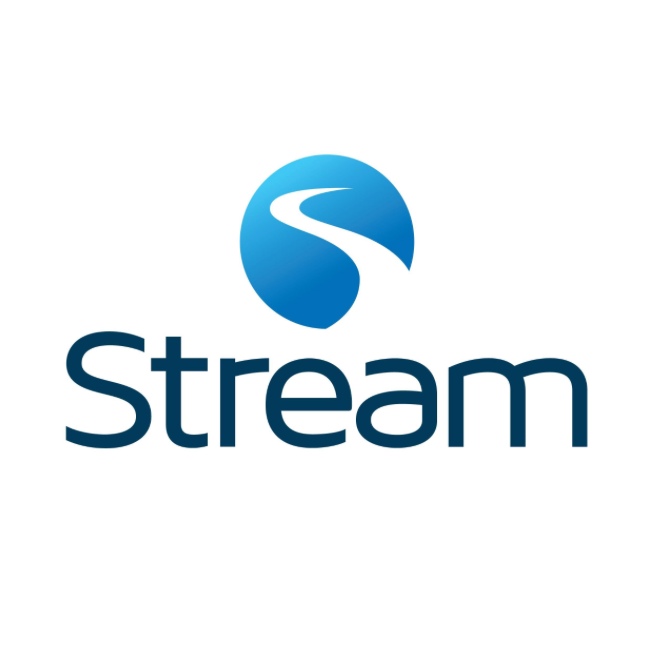 Moreover, he is particularly special when it comes to developing emerging growth companies. He has been very successful at it. 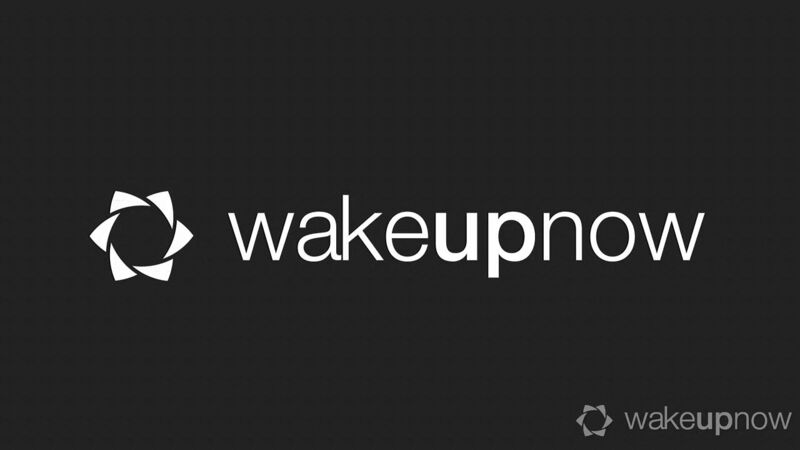 WakeUpNow Intro from WakeUpNow on Vimeo. TaxBot from WakeUpNow from WakeUpNow on Vimeo. 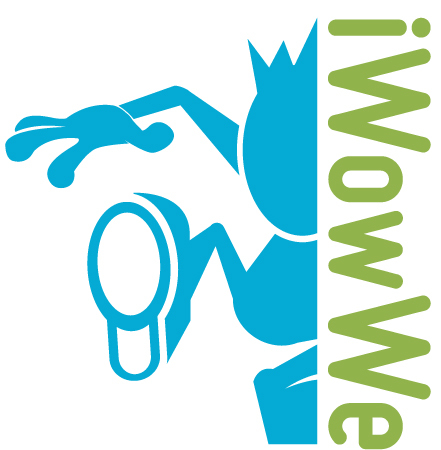 WakeUpNow Vacation Club from WakeUpNow on Vimeo. 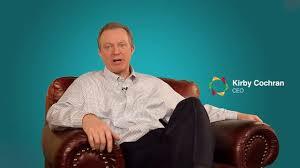 WakeUpNow Finance from WakeUpNow on Vimeo. To be honest, I really like this feature. It will allow you to store receipts, track mileage, and a whole lot more. This in my opinion is one area where most of us online marketers can not get all of our bang for the buck. When we start an online business like Wake Up Now we are privy to different tax write offs and deductions. And I’ll be the first to tell you that we don’t always use them to our benefit. Also very interesting, this tool will give you hands on lessons in learning new languages. This has a pretty good value in the market. There are tons of different tools out there, yes, but with being a part of a compensation plan is great. It’s designed well and is very user friendly. This one is a little deceiving. There is a 90$ activation fee to get started with this. I assumed that it was included in the 99$ platinum pack but it is not. That could really be a turn off for some people. Expecially when there are tons of vacation clubs out there for a lot cheaper. For instance Myfunlife is 25$ to be a part of theirs. I would probably have to put this in the area of a fancy Mint.com. No reporting, or bill paying. 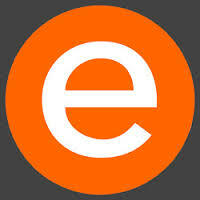 Pretty a fancy budget software that can help you with your day to day expenses. Here we are now … at the most important segment of this review. 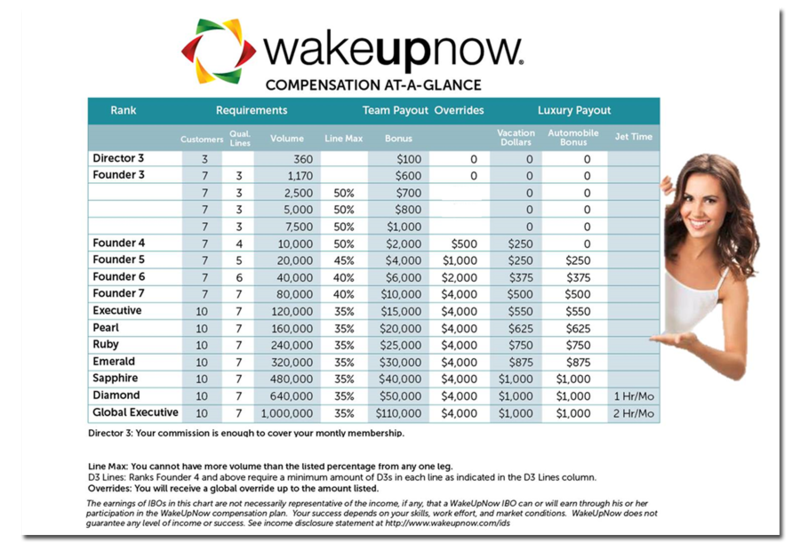 The compensation plan offered by Wake Up Now seems a good one. It is not as confusing as some of the other MLM compensation plans, and it is definitely somewhat more “rewarding” than a few other MLM companies. This is why it has created so much buzz in the networking marketing world. First of all, understand that the compensation plan requires you to be active and qualified to earn commission. Now, there are two basic ways you can achieve that status. You achieve the rank of Director 3 and your monthly subscription becomes free. You see, when you subscribe to the platinum level subscription plan, you get 90 personal volume or 90 PV. You achieve that qualification status with 90 PV. Or on the other hand, you can recruit 3 customers and get a $100 residual income bonus – which makes your monthly subscription free. This is the “Director 3” rank we talked about earlier. 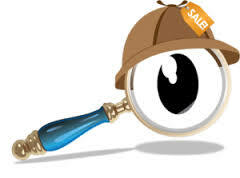 It is also important to note that you are not paid commissions unless and until you reach certain levels. Furthermore, your residual overrides are also absolutely dependent on your group’s volume. There is obviously a lot more to learn about Wake Up Now’s compensation plan, but the available documents and information are just not enough. The given plans are simple and easy-to-understand for most marketers, and it is one of the main reasons why Wake Up Now is attracting a lot of people. But the information they have provided is certainly limited, and serious marketers would need to know more than that. According to a few recent reports, approximately 82% of Wake Up Now affiliates are not making any money from the compensation plan … at all. Yes, zero dollars. This raises a few valid concerns on the stability and long-term financial success on the company – which, to be honest, isn’t looking really good. Their products are fine, but a $100 monthly subscription fee is just too much. You might not use every product, and even if you want to, you can easily get a similar alternative by some other company, usually with a one-time payment. So are their products worth it? But the prospects you want to recruit in Wake Up Now will be asking the exact same questions to you.